[Free Pattern] These Beautiful Potholder Flowers Will Serve Double-Duty In Your Kitchen! This modern yet heirloom-worthy looking textured baby blanket is worked in one piece and is fast and easy to make. 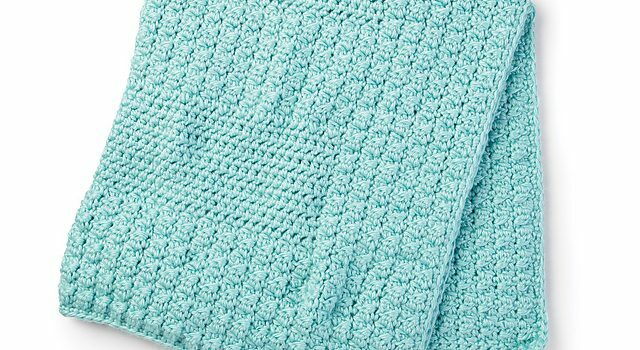 If you’re looking for a sweet baby blanket pattern that’s great for a last-minute baby shower gift, than the Textured Baby Blanket free crochet pattern designed by Tiffany Brown of Daisy Farm Craf is the perfect choice. The pattern features three rectangular bands of split half double crochet surrounded by plush double crochet clusters. Yarn weight Bulky (7 wpi) ? 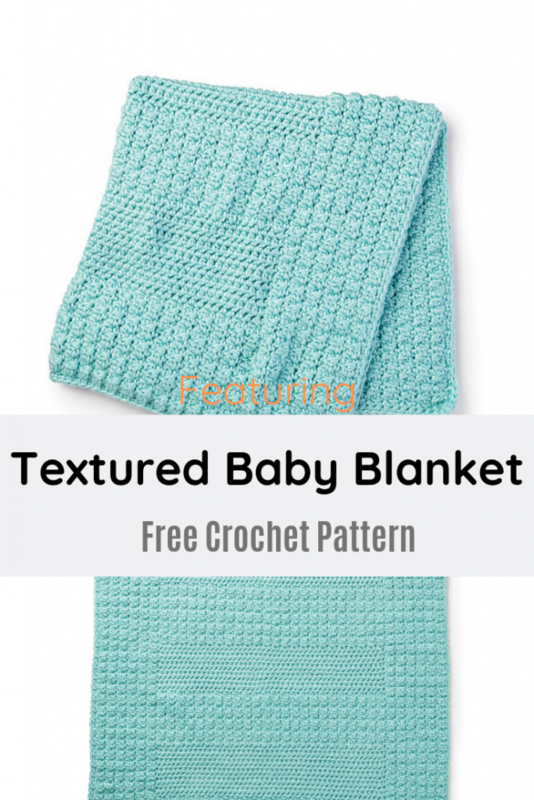 Get the Pattern —>Textured Baby Blanket Crochet Pattern . Thanks to Tiffany Brown for the article inspiration and featured image. [Free Pattern] Amazing Heartblossoms Doily- It’s In The Details!